If you are waiting to grab the Nokia 5 and Nokia 6 in India, then keep waiting because according to the official statement from HMD, both the devices will be available in India starting Mid-August. A little few weeks ago Nokia announced the Nokia 3, Nokia 5, and Nokia 6 Android phones during a launch event in India. 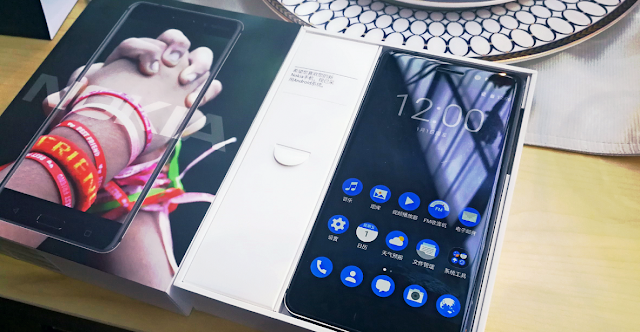 The Nokia 3 went on sale starting June 16, while the Nokia 5 and Nokia 6 will be available for pre-booking from mid-july. Nokia 5 will be sold exclusively offline for ₹12,899 from August 15. The Nokia 6 costs ₹14,999 and will be exclusively sold on Amazon India, and will be available from Mid-August.